Planning a conference, meeting, training day or team building day? 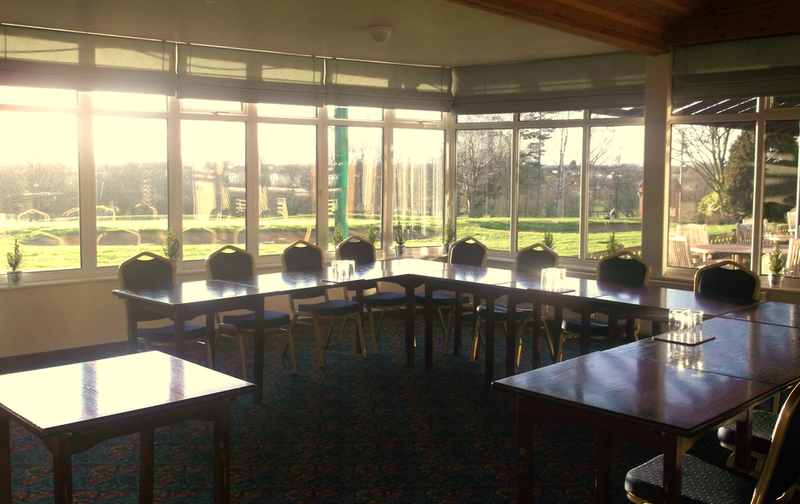 Lutterworth Golf Club offers facilities for up to 70 delegates for your meetings and conferences. We can provide a variety of packages starting with room hire only from £75 for a half day session. Refreshments and catering options can be provided to your specific requirements and prices are available on request. Packaged refreshments and catering options are also available. free secure, off-road-parking for 50 plus cars. 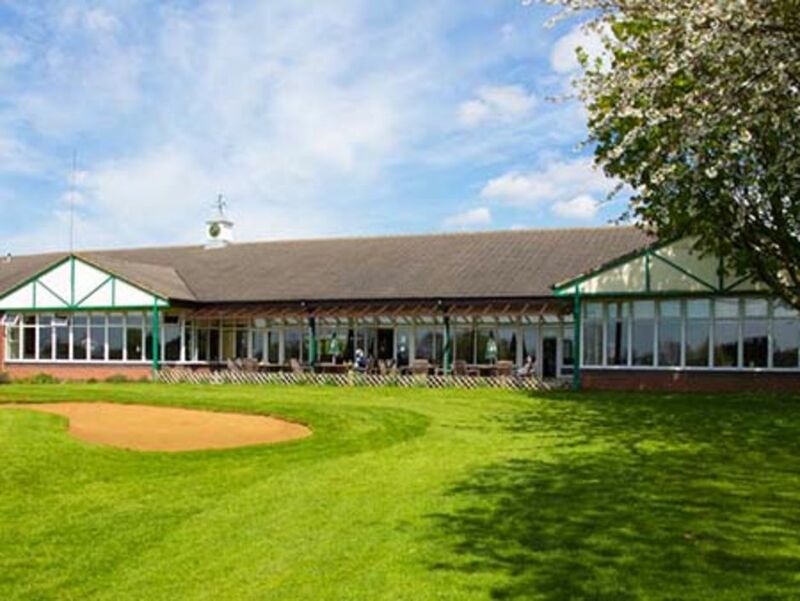 We can also offer 10 or 18 holes of golf at discounted rates for delegates attending our functions and conferences. Details are available on request.